In our new series of tutorials, How Did They Do That?, we dissect the tricks used by graphic design pros and share with you the simple tips that will make your InDesign documents look ultra-professional, even if you’re a beginner to the software! In the second installment of How Did They Do That? 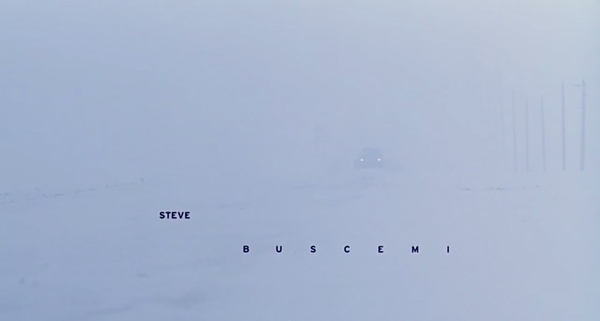 we’ll look at how to recreate the epic typography effect beloved by movie poster designers. It’s surprisingly simple to achieve, and will be guaranteed to transform your layouts from dull to dramatic in no time. Movie posters are a fantastic canvas for designers to get creative. The poster needs to sell the movie, so it needs to look as appealing as possible. It can also be a challenging medium, as the 2D, non-moving, silent poster has to convey the mood, scale and dynamic qualities of a moving image film. 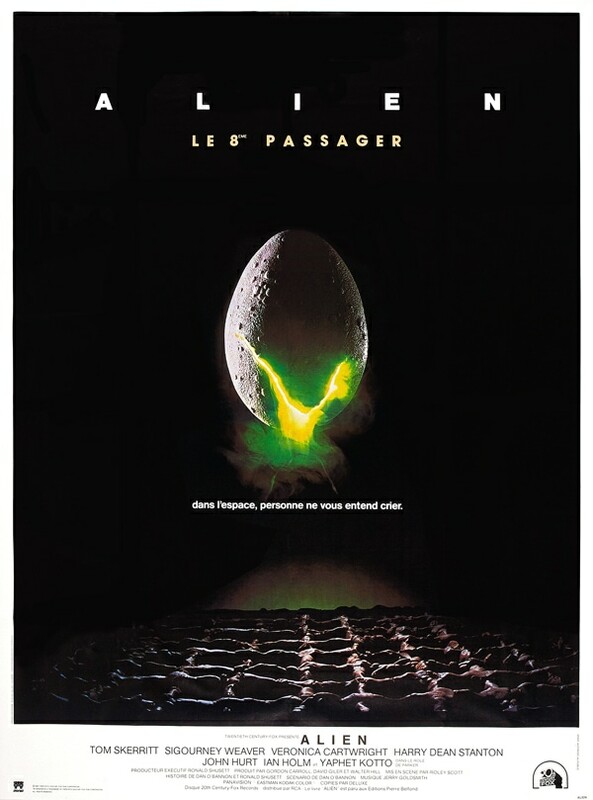 A very common method of introducing an epic vibe to a movie poster is to apply exaggerated spacing to the text. 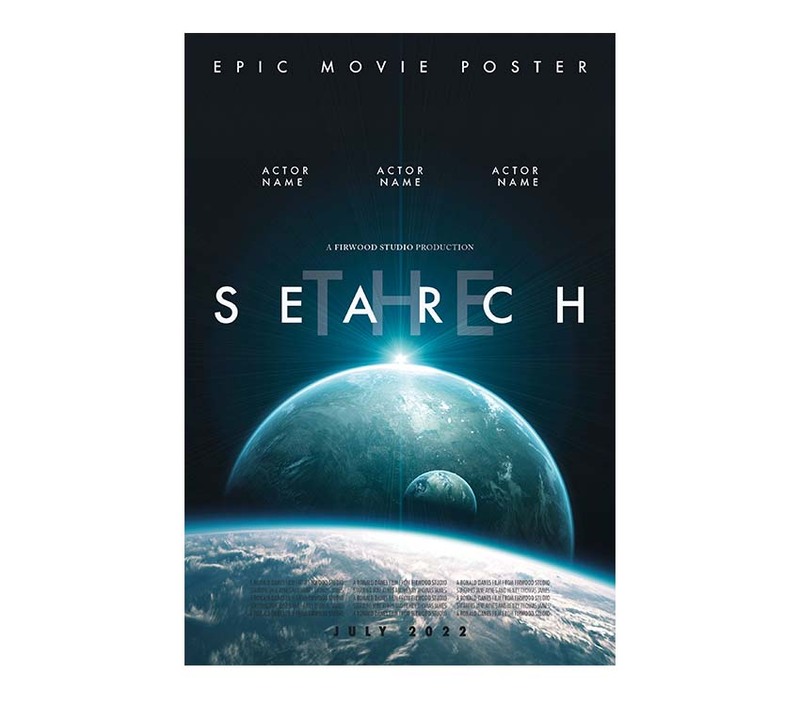 This creates a sense of oblivion, giving an epic feel to posters. This technique works particularly well for the sci-fi and action/thriller movie genres. The technical term for this typographic technique is ‘tracking‘, in which the letter-spacing within a whole word or phrase is increased. Tracking gives designers the advantage of making the text more prominent, without compromising on vertical space. So that means images can still take up the bulk area of the poster. Take this example, of the Maleficent (2014) poster. The actor’s name, ‘Angelina Jolie’, is set at a relatively small size, but the exaggerated tracking, contrasted against a starkly pale background, ensures the text is prominent and enhances legibility. Increasing the tracking of text also makes text appear super stylish. Because the technique is so simple, spaced text won’t look dated, unlike some currently popular design trends. The technique has been used across classic and iconic movie design; it has certainly stood the test of time. 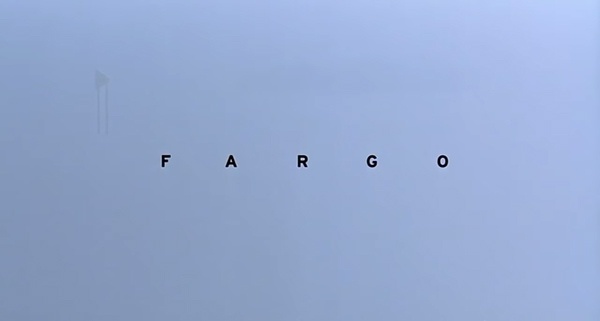 Take these iconic examples of typography, for example – the brand identity for Alien (1979) and the opening credits for Fargo (1996). Now let’s learn how to create our own version. 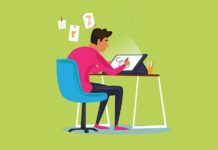 This technique will apply particularly well to poster design, but you can also try it out on magazine layouts, brochures and book covers. Open InDesign and set up a New InDesign Document for Print, Width 27 inches (685.8 mm) and Height 40 inches (1016 mm), the North American standard size for a movie poster (also known as the ‘one-sheet’). Set the Margin on all sides to 35 mm, and introduce a Bleed on all sides of 10 mm. Click OK. 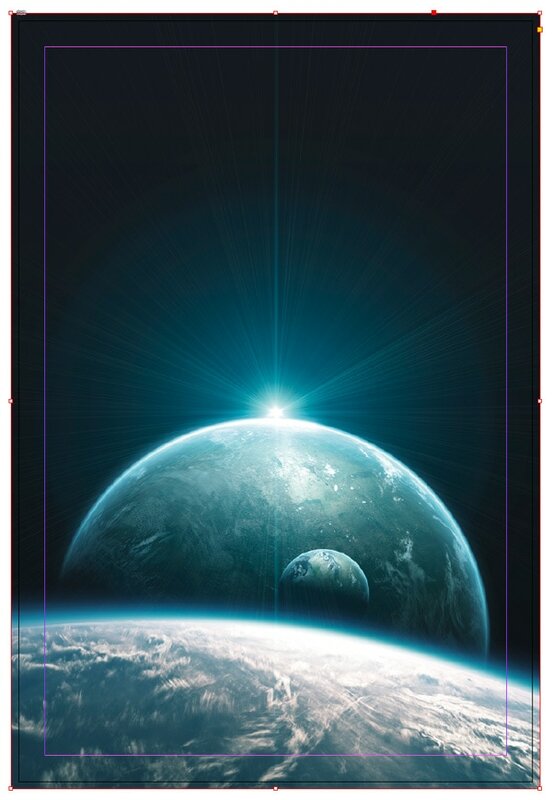 Create an image frame which extends across the whole page, using the Rectangle Frame Tool (F). File > Place a photo within the image frame, selecting Fill Frame Proportionally from the control panel running along the top of the screen. Open the Layers panel (Window > Layers). Double-click on the default Layer 1 title and rename the layer as Image. Click OK. Lock the layer before proceeding. 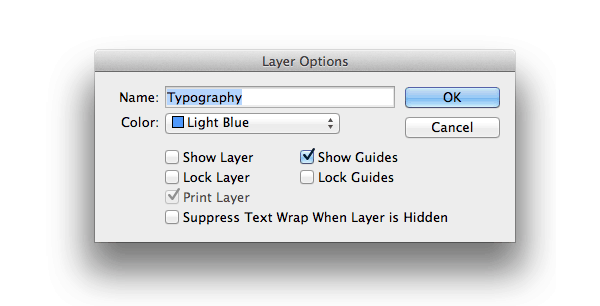 With the Layers panel still open, click on the Create New Layer square icon at the bottom right of the panel. Rename this second layer Typography. Click OK.
Now it’s time to pick the typeface you’re going to use on the poster. Both serifs and san serifs will look equally good with exaggerated spacing. 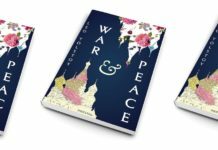 To replicate the Maleficent serif, try something with a classic look like Adobe Caslon Pro, Shango Gothic or Trajan Pro. For the sans serif look, favoured by the Gravity poster, try a typeface with a clean, very modern look, like Futura or Drescher Grotesk. Select the Type Tool (T), dragging to create a long text frame. Rest this between the margins at the top of the poster. Type ‘Epic movie poster’. With the text frame selected, or the text highlighted, navigate up to the Character Formatting Controls panel running along the top of the screen. 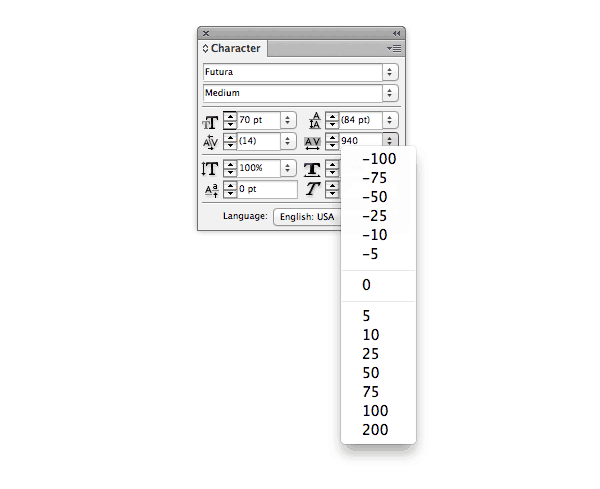 Pick your chosen typeface from the drop-down list of fonts. Here, I’ve gone for Futura Medium. 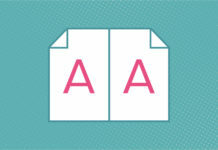 Set the Size to 70 pt, Fill to [Paper], All Caps and adjust the text to Align Center. 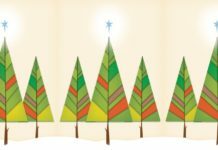 Top Skills Tip: You could also use the Eyedropper Tool (I) to lift a pale colour from the image, before changing it to a CMYK Swatch if needed. Now you can start to get playful with the letter-spacing. You can also alter Tracking from the Character panel (go to Window > Type & Tables > Character to open the panel). With the text frame selected, set the Tracking to 940. Move down the page to the centre of the poster. Create a second text frame using the Type Tool (T) and type ‘The’. Set the Font to Futura Medium, Size 400 pt, All Caps and Align Center. Adjust the Colour of the text to [Paper]. 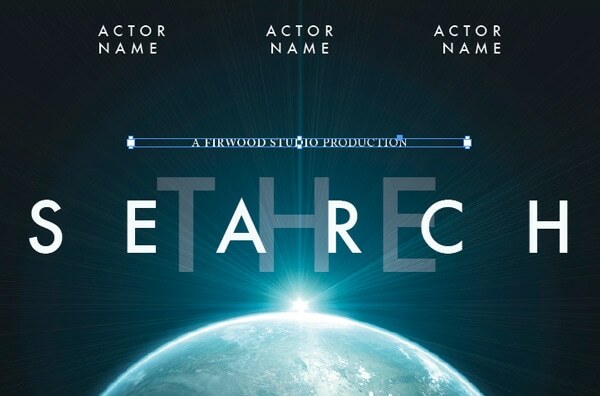 With the text frame selected (use the Selection Tool [V, Escape]), go to Object > Effects > Transparency. Keep the Mode as Normal, and reduce the Opacity to 30%. Layer another text frame over the top, and type ‘Search’. 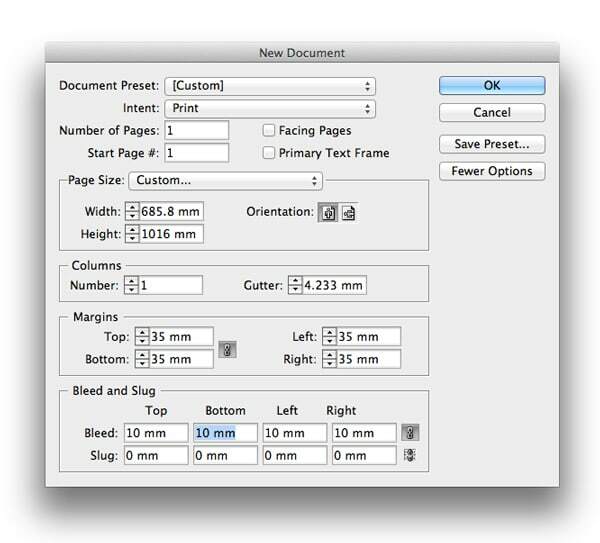 As before, set the Font to Futura Medium, All Caps, Align Center and adjust the Colour of the text to [Paper]. This time, set the Size of the text to 220 pt and increase the tracking to a generous 800. For contrast, you can also set some of the text in a serif typeface, like Adobe Caslon Pro, or try a more condensed version of Futura (try Futura Std Light Condensed) for the bulkier sections of text. Your movie poster is looking stunning! And it’s such an easy effect to achieve, by simply increasing the letter-spacing, tracking, of your typography. Have fun experimenting further with poster typography to create your own epic effects! Fancy learning another pro effect? Take a look at this ‘How Did They Do That?’ 3D text effect InDesign tutorial. 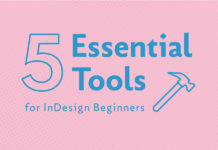 Or browse all of our awesome quick tutorials for InDesign.